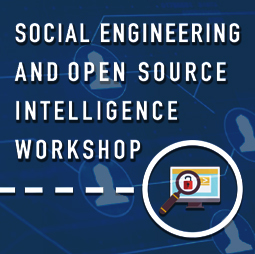 This is a one-day conference that will have workshops on social engineering, open source intelligence gathering (OSINT) and ethical hacking. 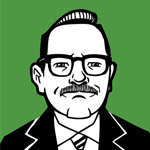 Experts in the field of social engineering coming to talk about how the hackers use social engineering to get the information they want, and also how you can defend against social engineers. if you are interested but still have questions, click Contact Us.